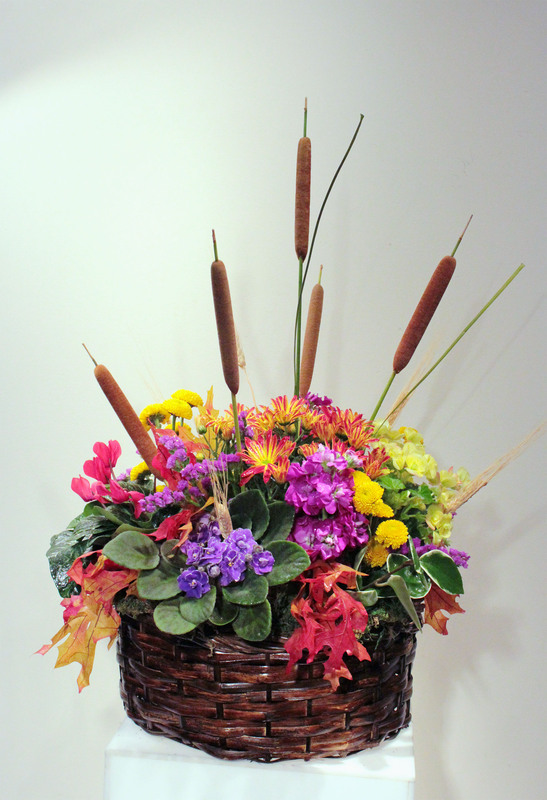 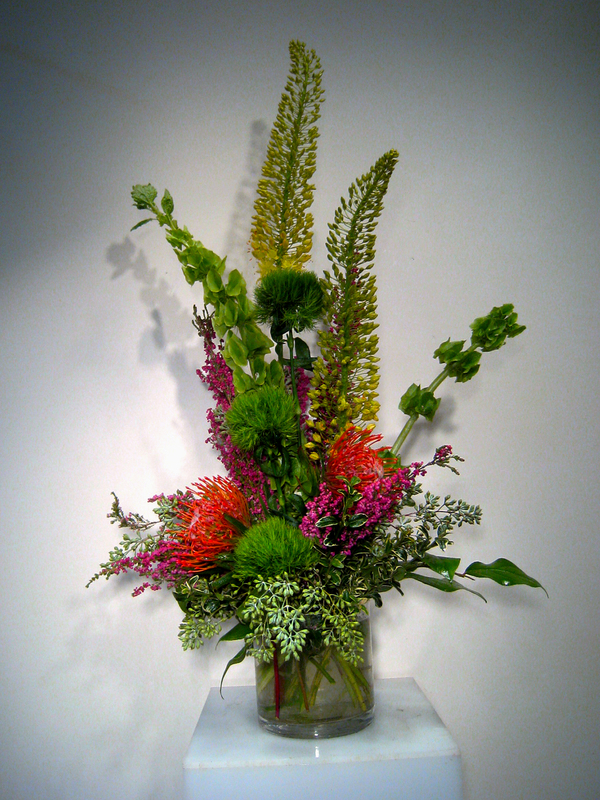 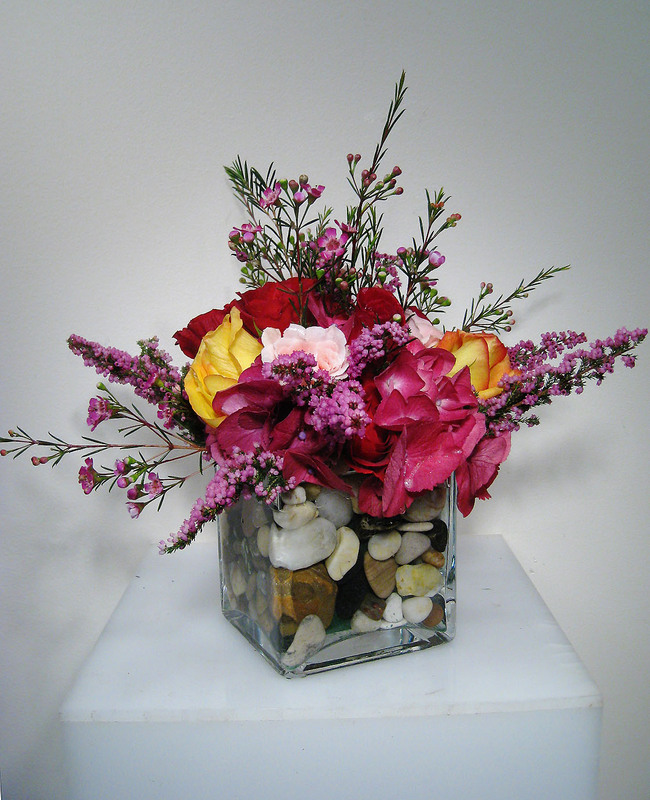 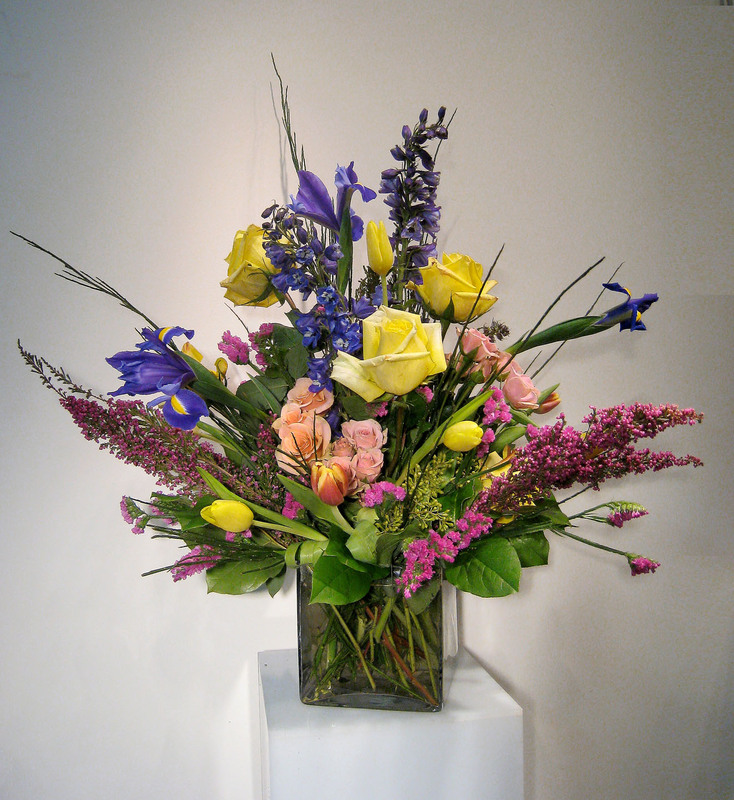 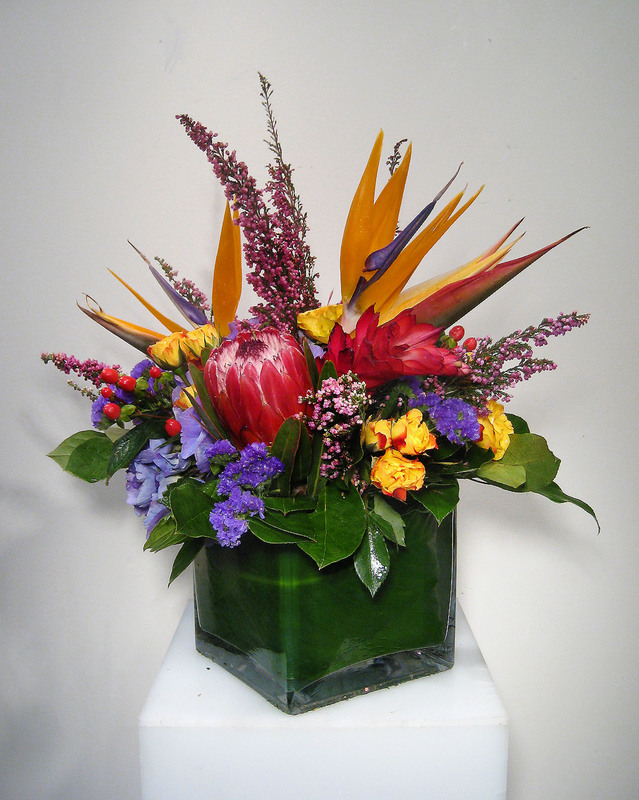 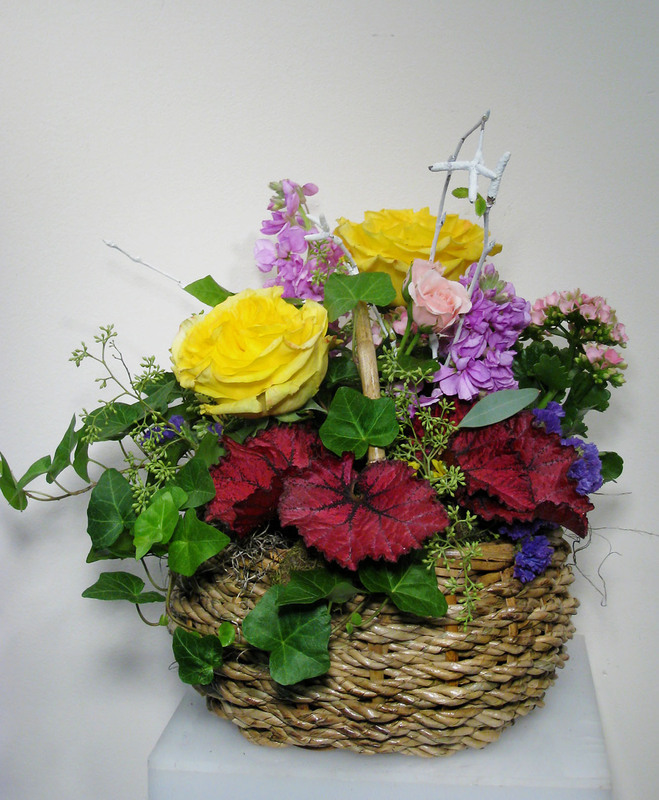 Wish someone a happy birthday with a spectacular colorful bouquet! 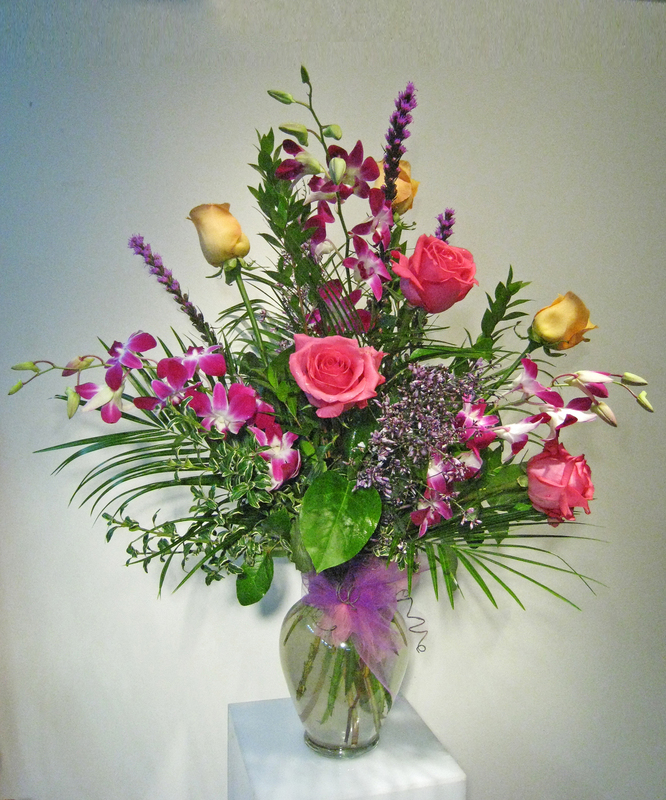 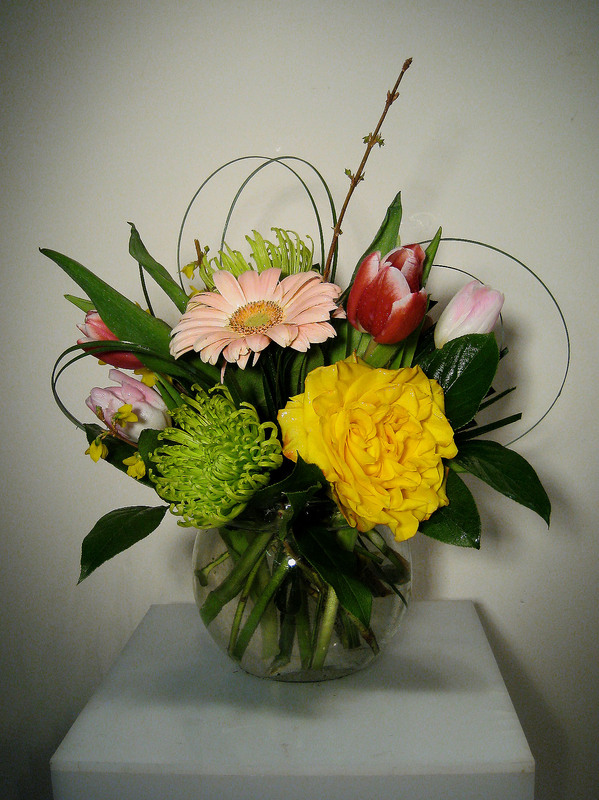 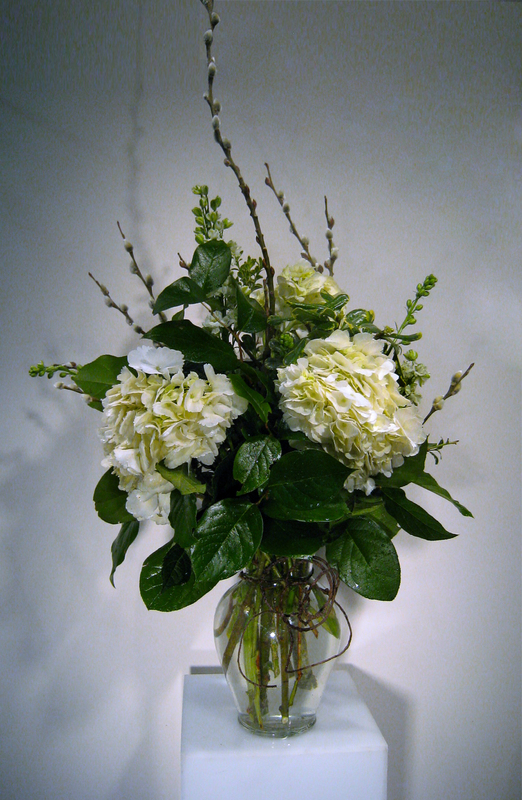 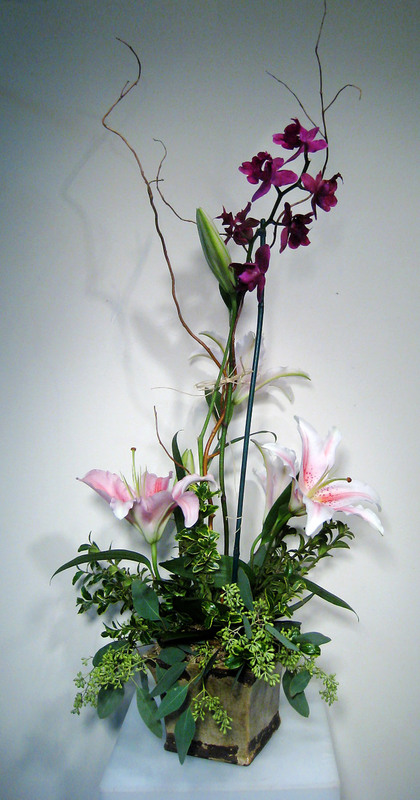 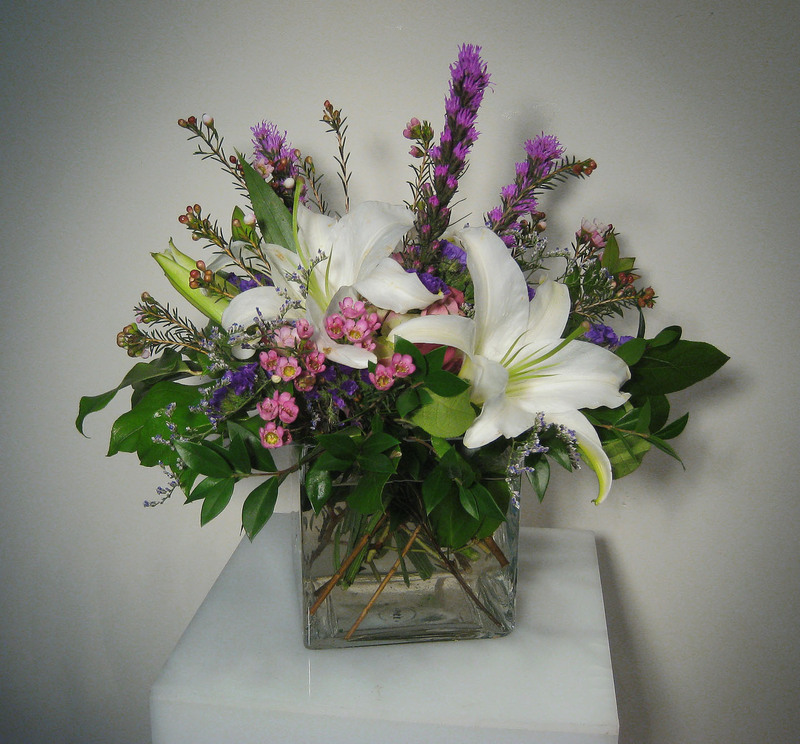 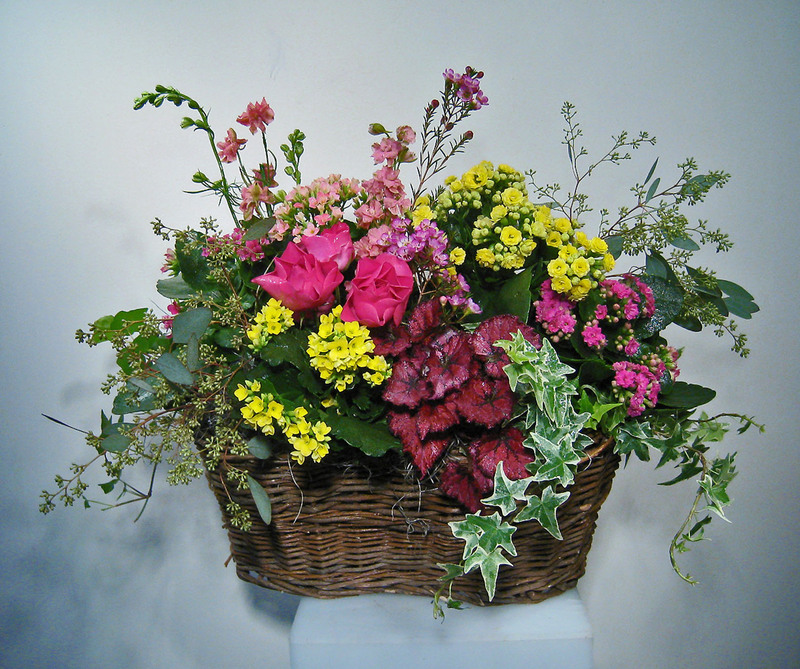 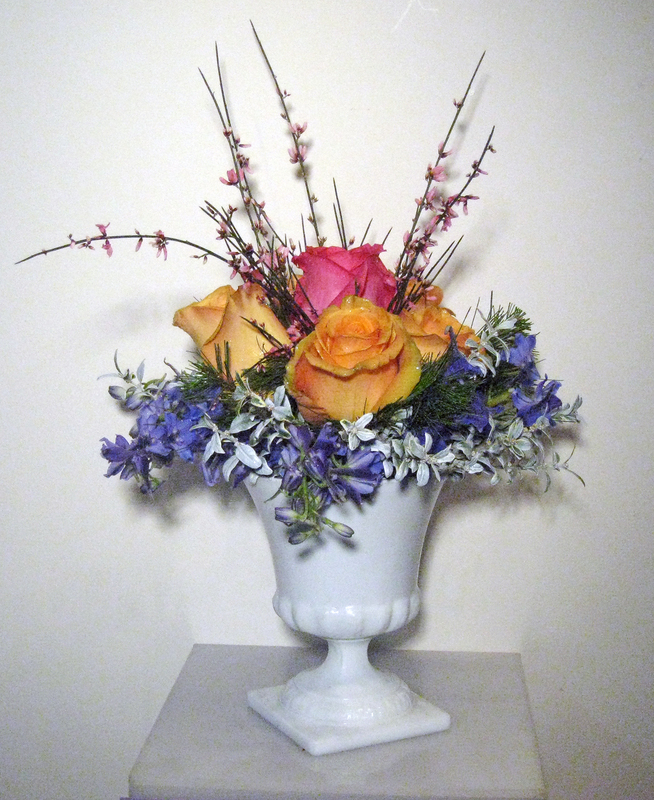 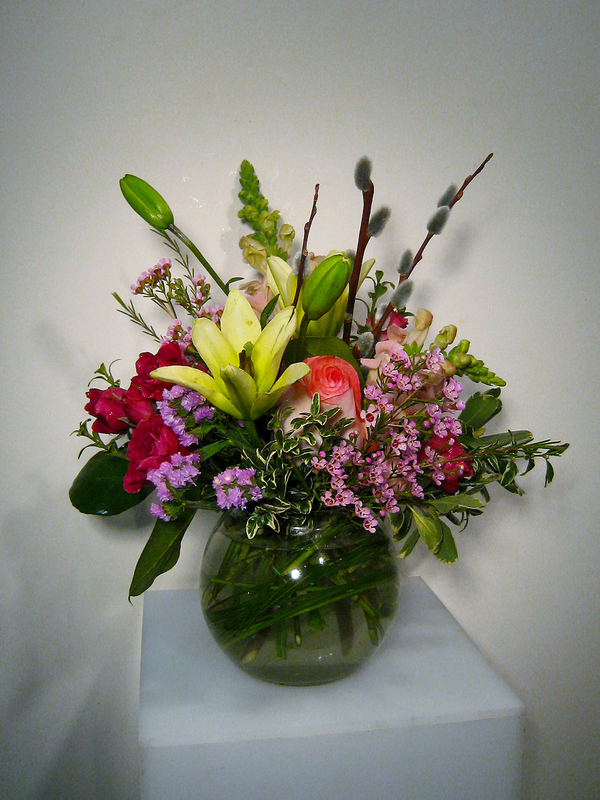 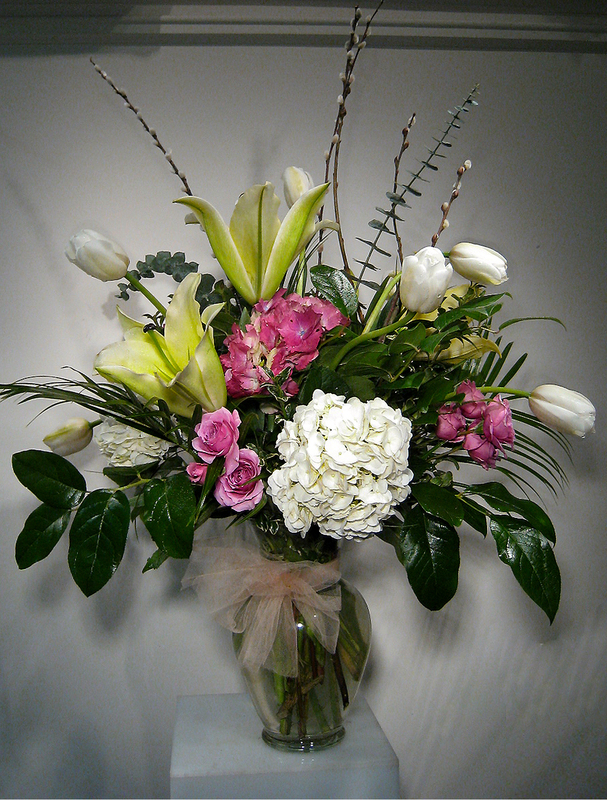 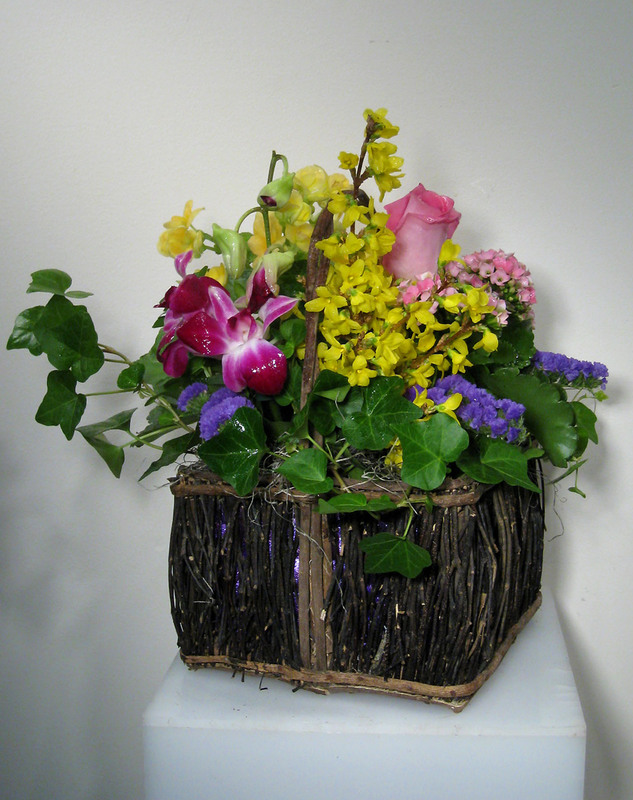 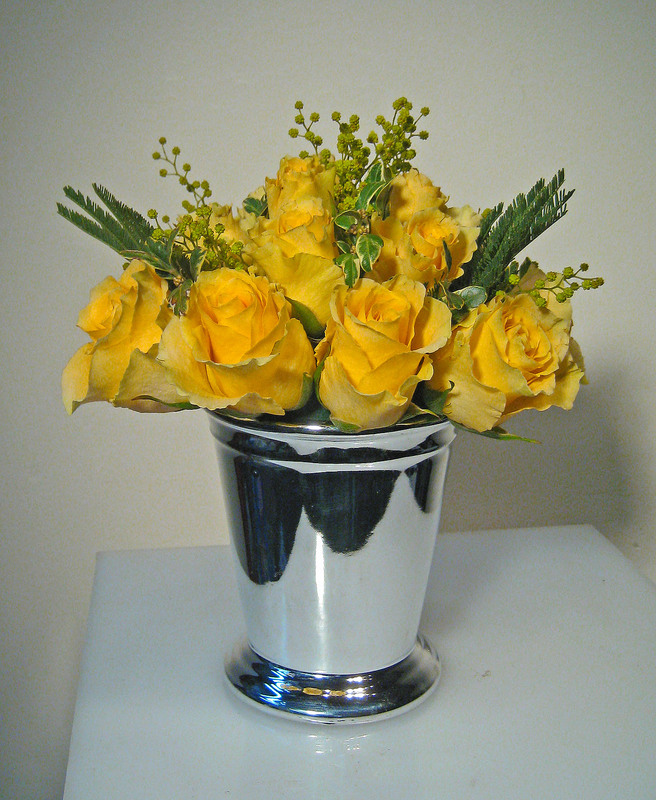 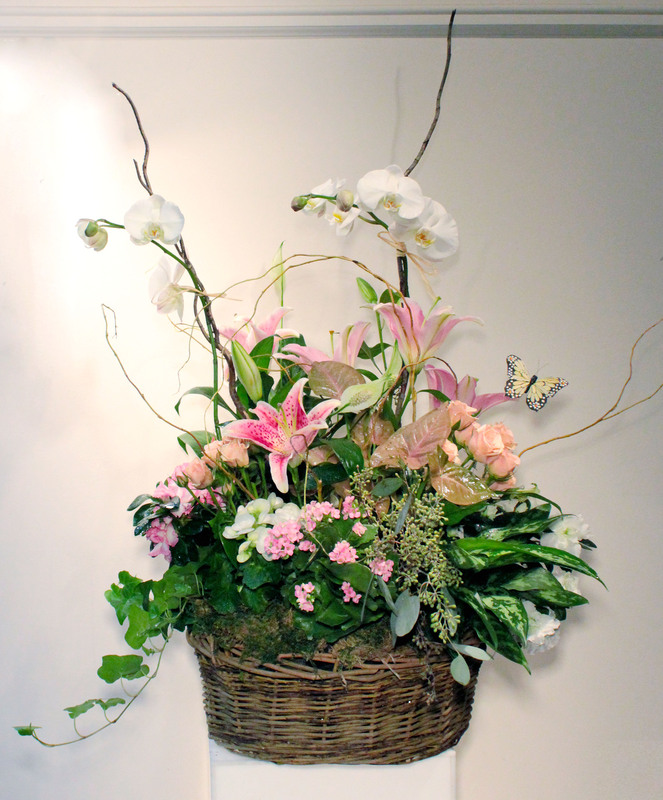 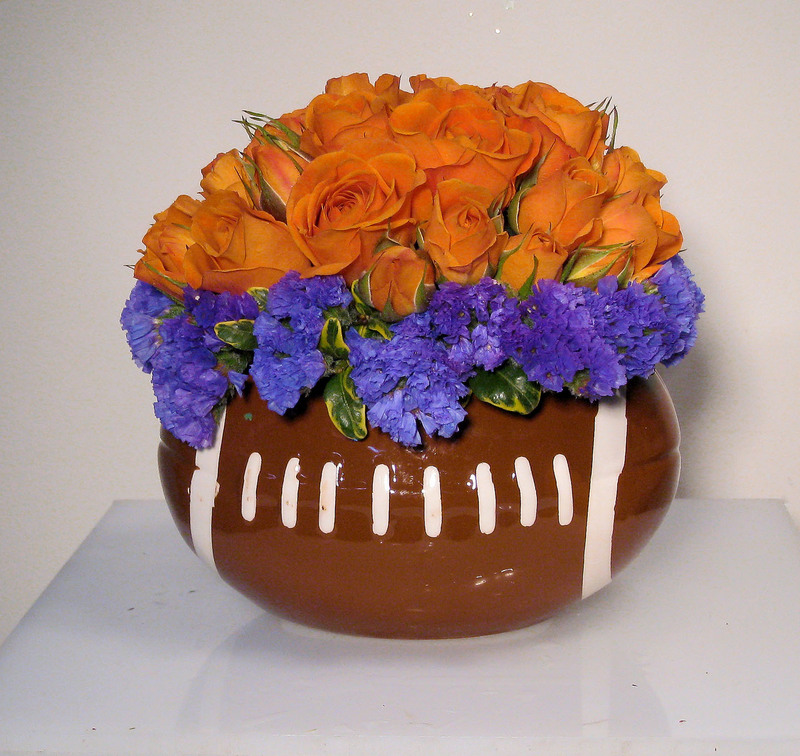 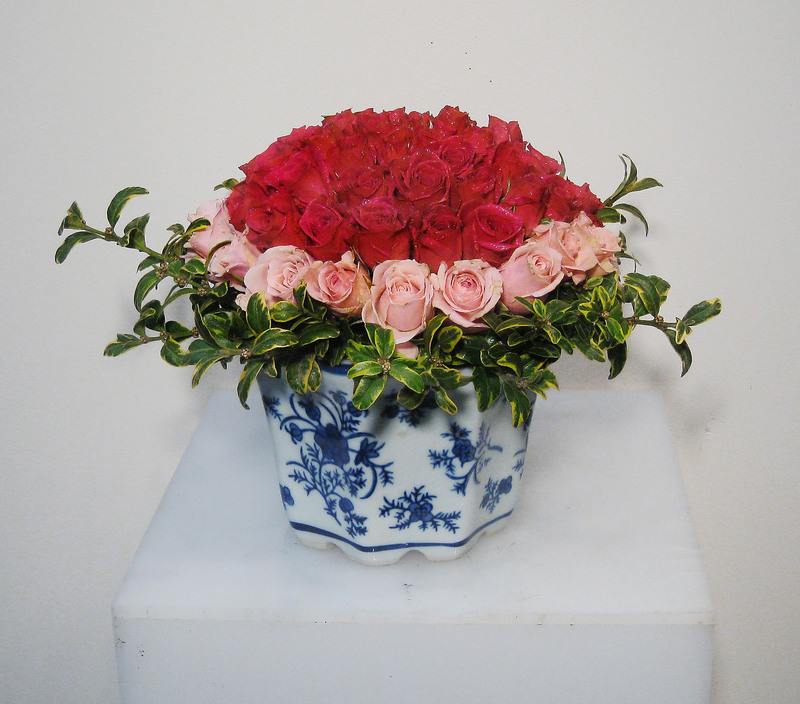 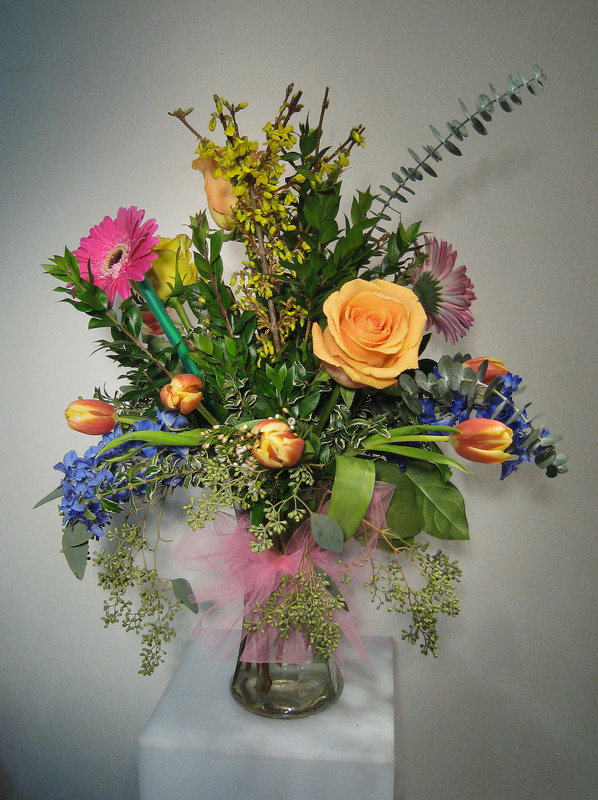 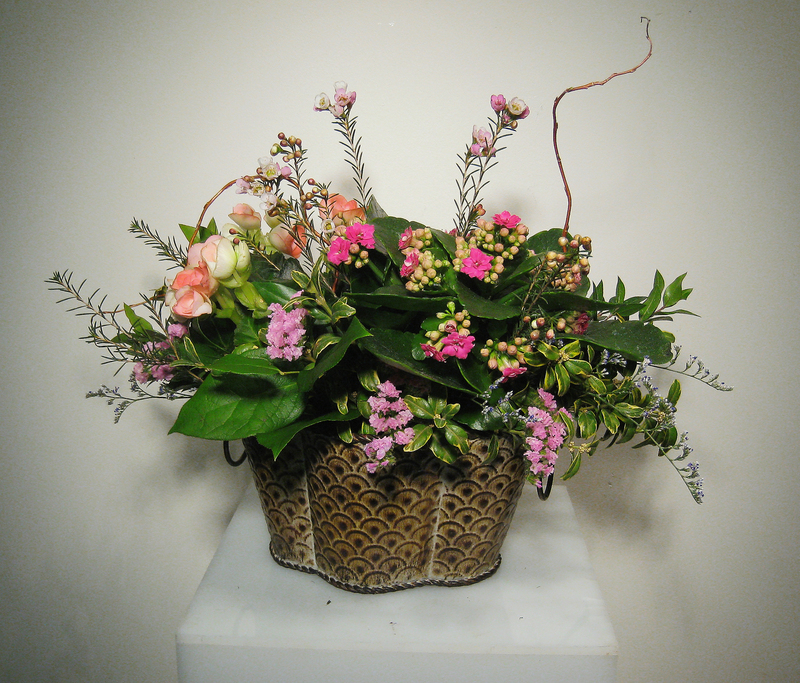 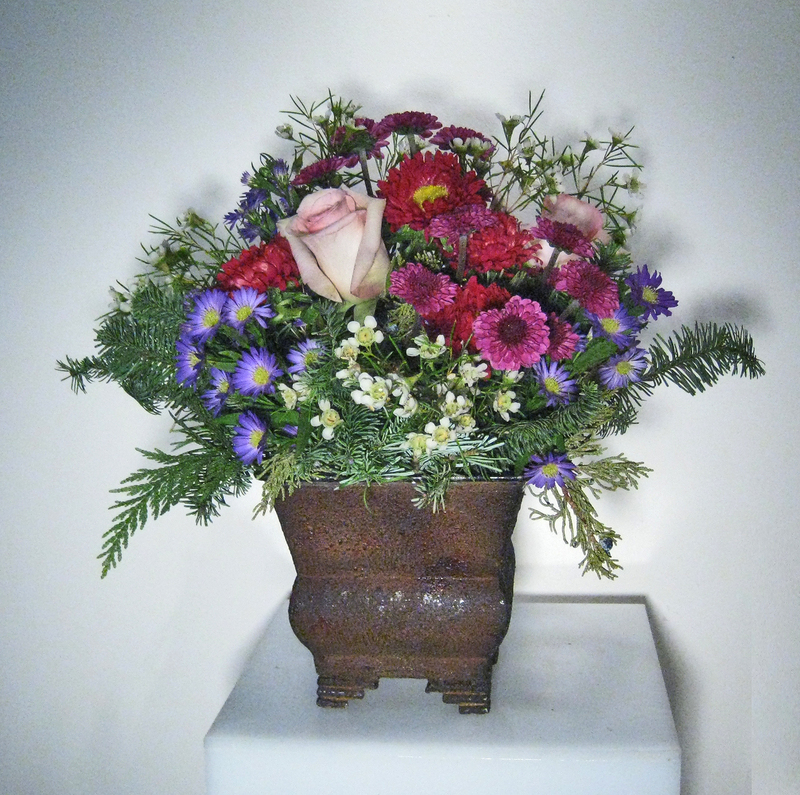 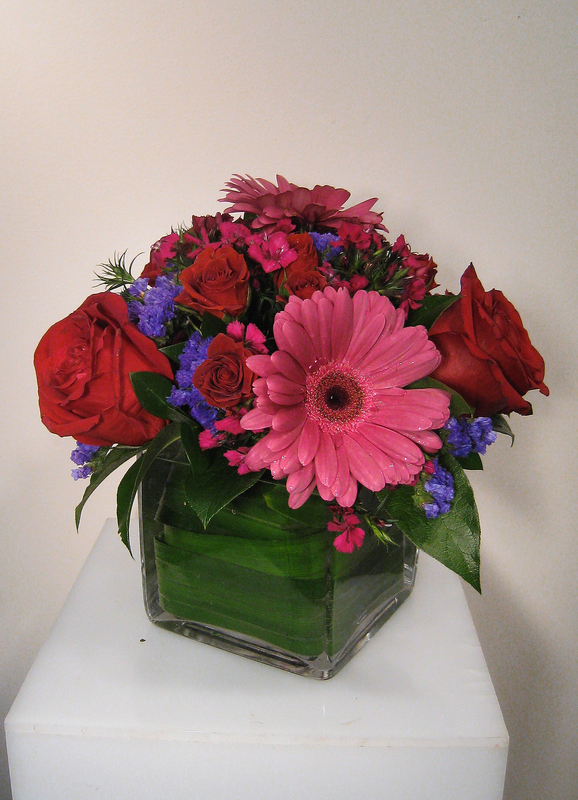 Call in advance and we can have your arrangement delivered first thing on your recipient’s birthday. 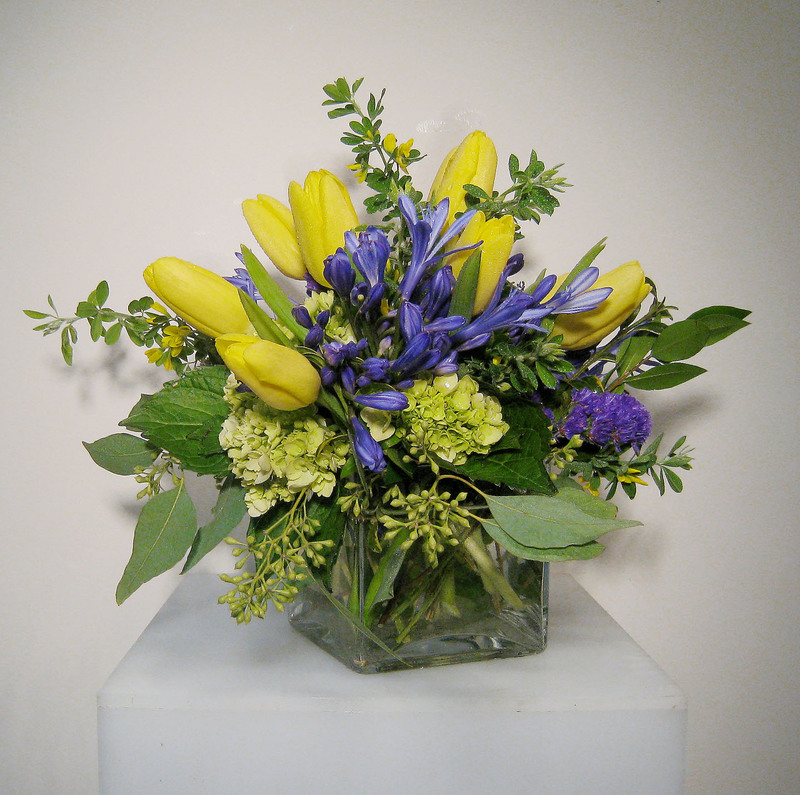 We’ll also do our very best to accommodate last minute orders but be sure to mark your calendar for next year!